to use all year round. 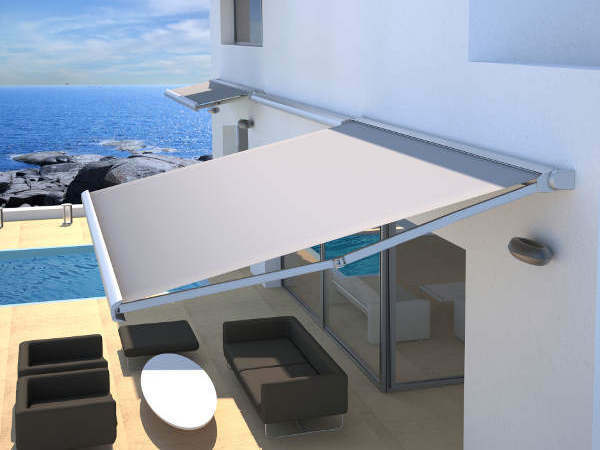 HNG is company dedicated to manufacture awnings and pergolas , SELLING EXCLUSIVELY TO INDUSTRY PROFESSIONALS. We have become a point of reference in the national market thanks to product quality and service reliability. 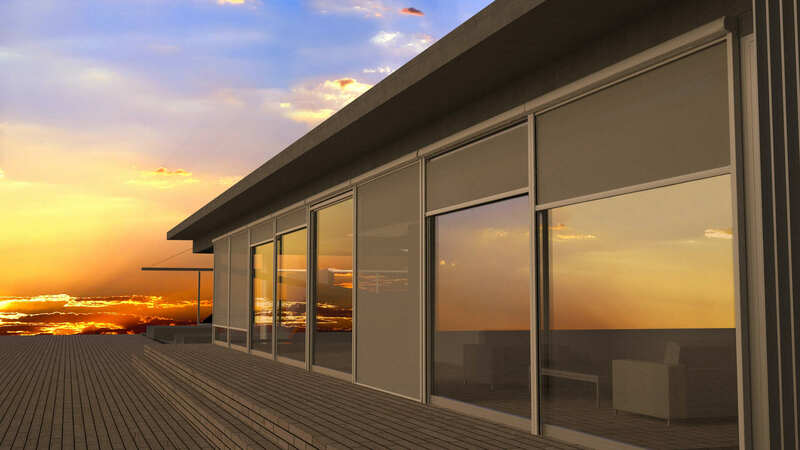 At HNG, we offer you a wide selection of sun shading products that ensures covering all the needs of our clients and keeping up with the latest market trends. 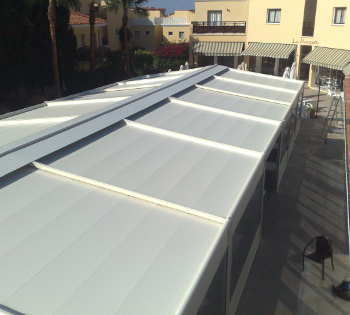 All the awnings, pergolas or canvases that we manufacture are made to measure. 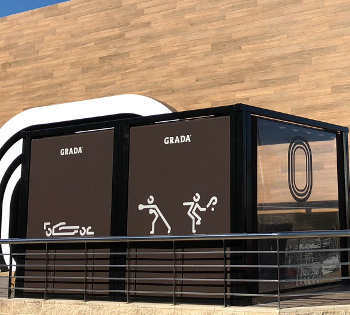 All our products are personalized, you choose the model of the awning, the measurements, the color of the aluminum inside the RAL chart, the color and type of the canvas (Acrylic, Soltis, Sunworker, ...). 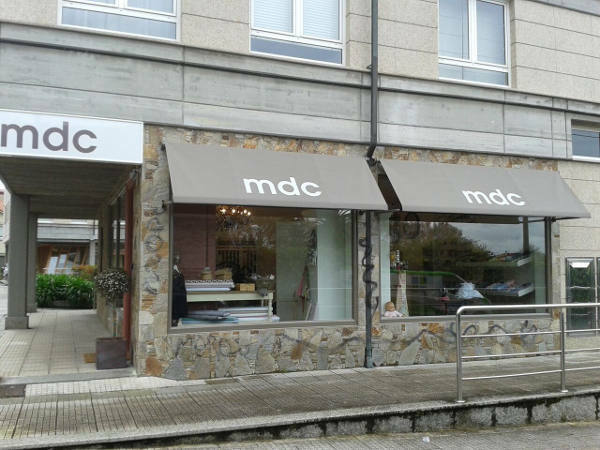 Awning to install in windows. 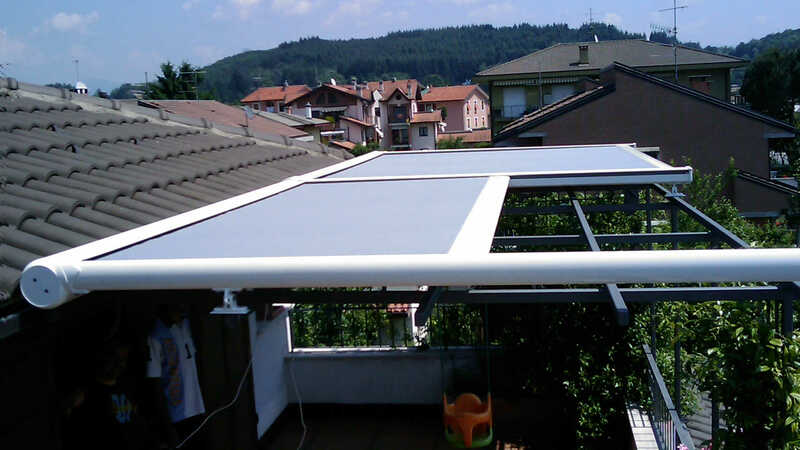 System with arms fixed to the wall, which allows the awning to be lowered to almost 180º. Can be installed with chest and semi-coffer. 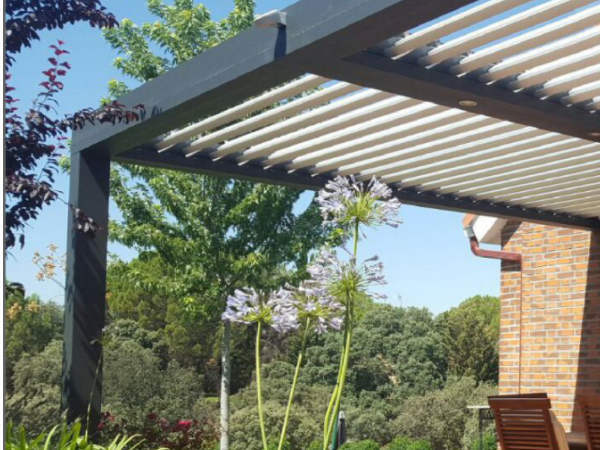 Type of waterproof pergola, which guarantees the enjoyment of the area throughout the year. 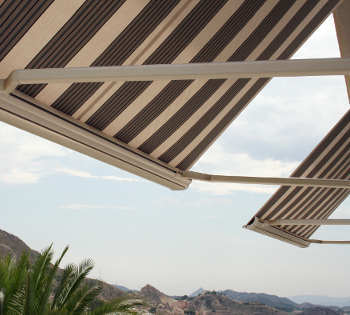 Perfect for terraces of restaurants and cafes. Used to make lateral closures, it has side guides of 120mm through which the fabric lowers. Perfect for windbreaks in structures. Thank you. The message has been sent successfully. 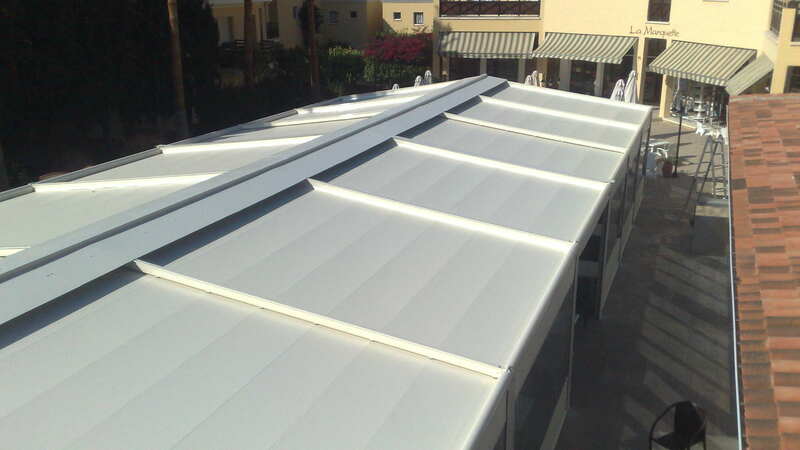 HNG is a company dedicated to the manufacture of awnings and to the manufacture of tailored canvas. 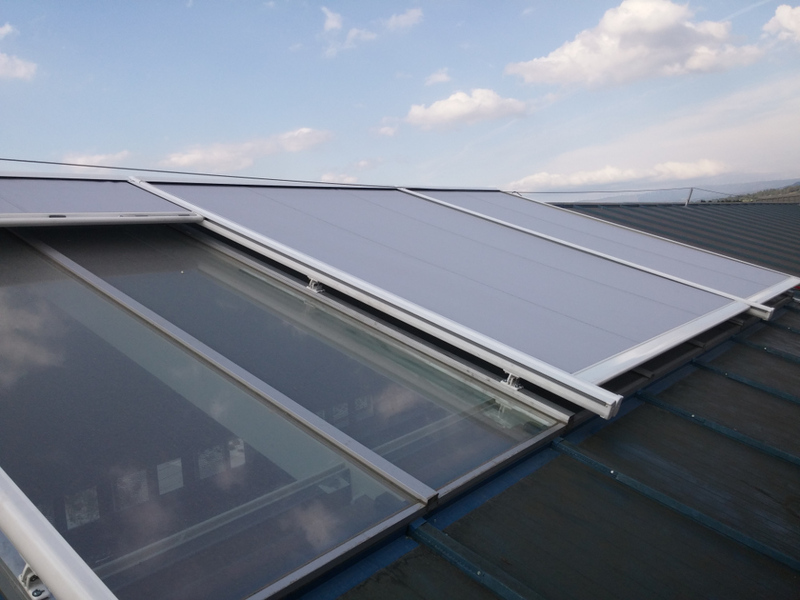 We offer a wide range of models and options to cover all needs. Copyright 2018. All rights reerved.